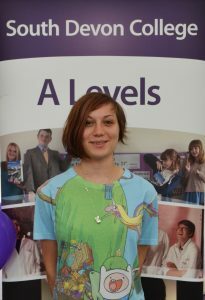 A Levels at South Devon College are long established. 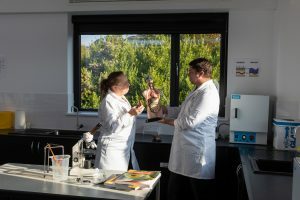 The College achieved an exceptional 99% overall pass rate in 2018 and ranks as one of the highest for A Level progress in Torbay. 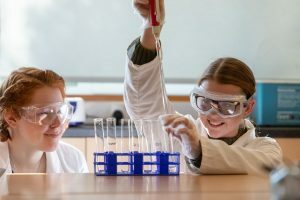 The existing provision includes an extensive choice of over 20 subjects. Paignton Art and Design, Biology, Business Studies, Chemistry, Computer Science, Core Mathematical Studies, Criminology, English Language, English Literature, Environmental Science, Film Studies, Further Maths, Geography, History, Law, Mathematics, Media Studies, Philosophy, Photography, Physics, Politics, Psychology, Sociology. 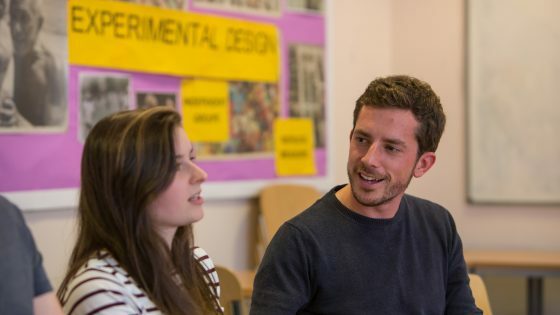 *Please note: the deadline for A Level applications for Torquay is 1st March 2019. For more information about our A Levels and to apply click here. 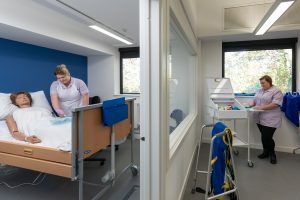 The College is excited to be able to offer your son or daughter guaranteed work experience one day a week at Torbay Hospital, as a fundamental part of the A Level study programme. 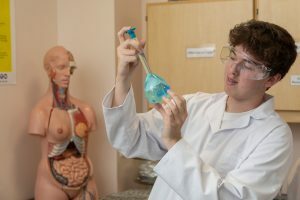 The A Levels will be delivered at the Centre for Health and Care Professions, near Torbay Hospital, and will focus on a core of Biology, Chemistry and Maths. If you like the idea of excellent support for your son or daughter throughout their two years of A Levels and the unique benefit of one day a week work experience, get in touch with us today by emailing [email protected] or messaging us on Facebook.